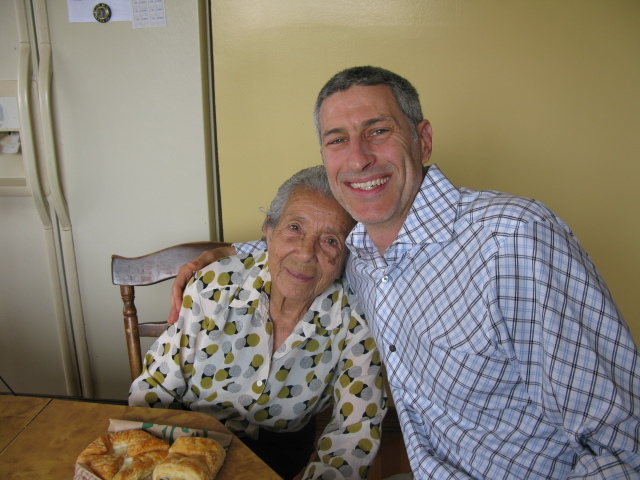 I was 97 years old when I started working with Nick Myerhoff on exchanging my 12 unit building in Berkeley. I have been a long time owner and wanted to pass my real estate down to my children. I really did not know where to begin, I just knew that I needed to sell my building because it had fallen into dis-repair and was difficult to manage. I had been talking to many brokers over the years and was not sure whom to trust. When Nick first contacted me by phone, I was just considering selling my building in Berkeley. He promptly inspected each unit and provided me with recommendations as to how I could increase the value of the building (with a very small budget) in order to get the highest possible price. During the exchange process, Nick met with me almost every week for nearly 4 months and listened to me carefully as I expressed my concerns for preserving my wealth for my family and getting the most out of my limited financial resources. The first thing Nick did was recommend that I set up a living trust. He brought me to a lawyer who specializes in estate planning and guided me in completing the process with the lawyer. After more than a year of working with my family, driving us to properties, writing offers on various buildings and reviewing our finances, Nick finally found us the perfect exchange property in San Francisco. Originally I had not considered San Francisco as a location for my exchange even though I have lived there for over 66 years. But when I asked Nick for his opinion, he recommended that we purchase our exchange property near our home so that we could easily keep a closer eye on the property. He also showed me how and why the apartment market in San Francisco was poised to continue a very strong growth trend. One of my top concerns was for my family was to be able to sell the property quickly, in case my family did not want to keep. Nick suggested San Francisco for these reasons. I am extremely happy with the final exchange and the hard work that Nick did in helping me secure my family’s future. After we closed on our new apartment building, Nick continued to provide us with support and to check in with us regularly. Testimonial for Nick Myerhoff from Mike C.